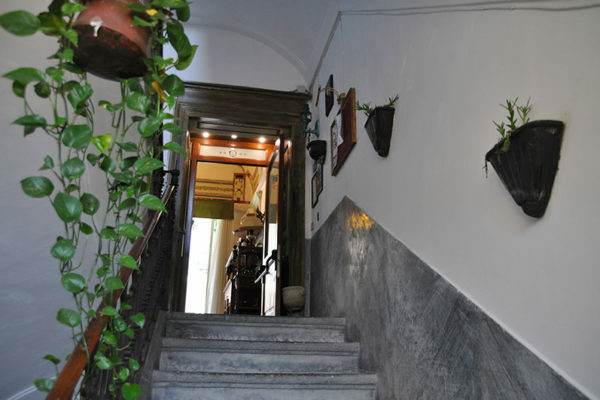 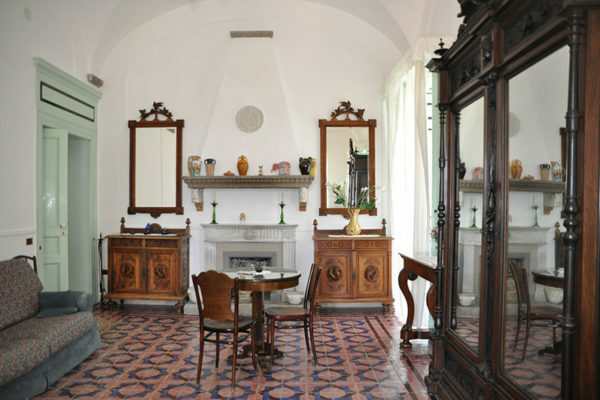 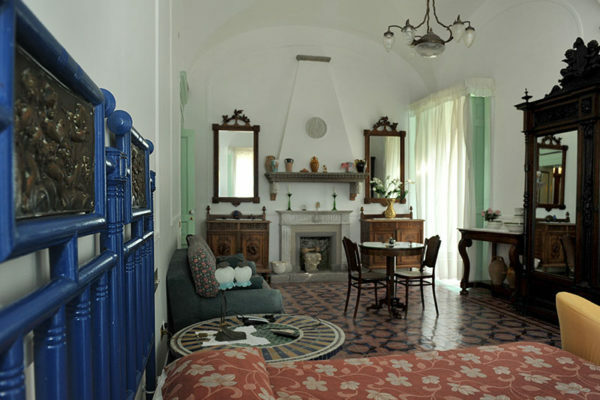 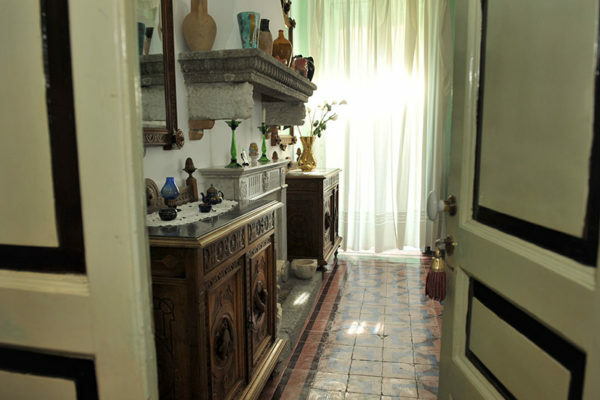 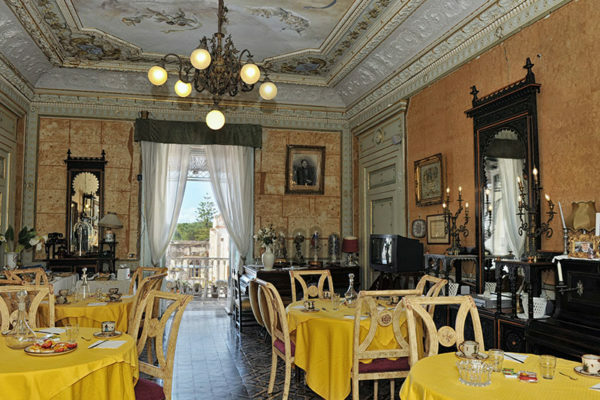 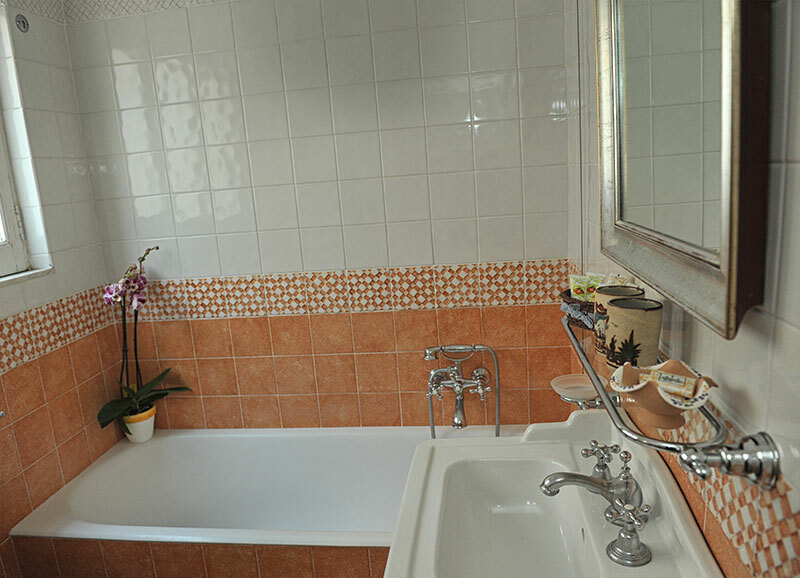 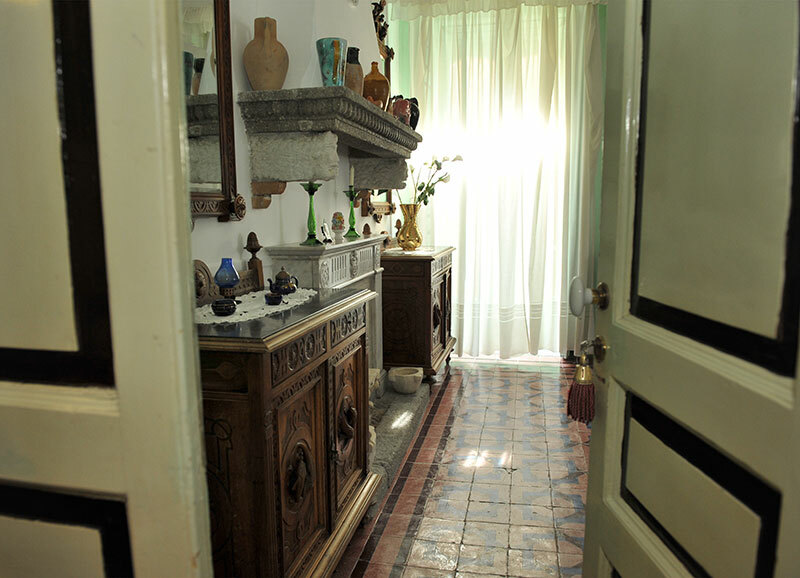 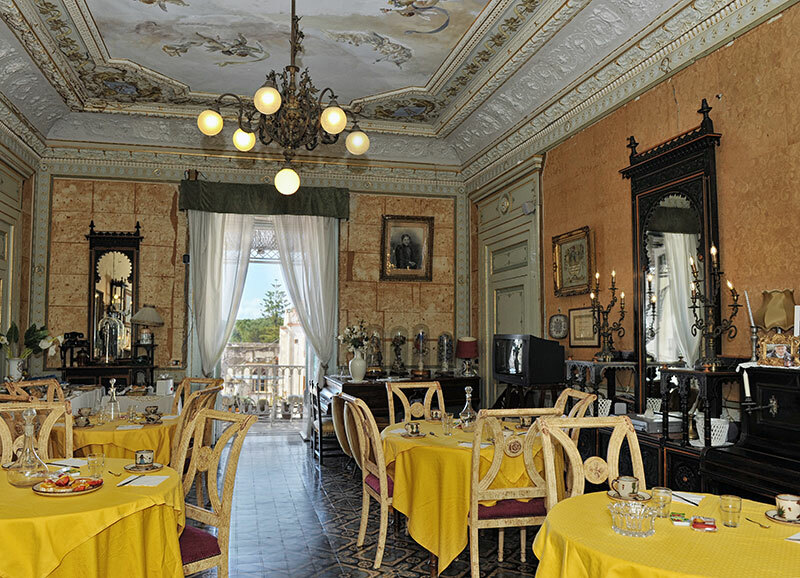 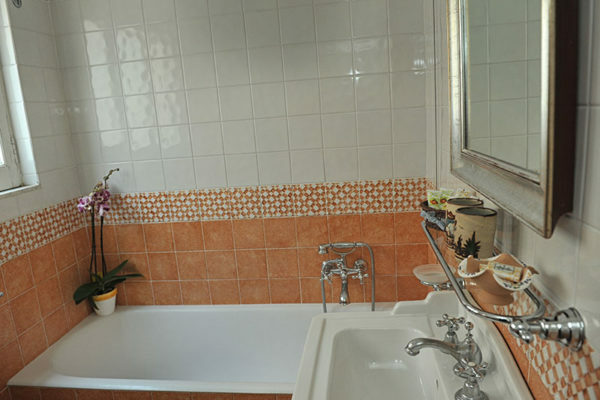 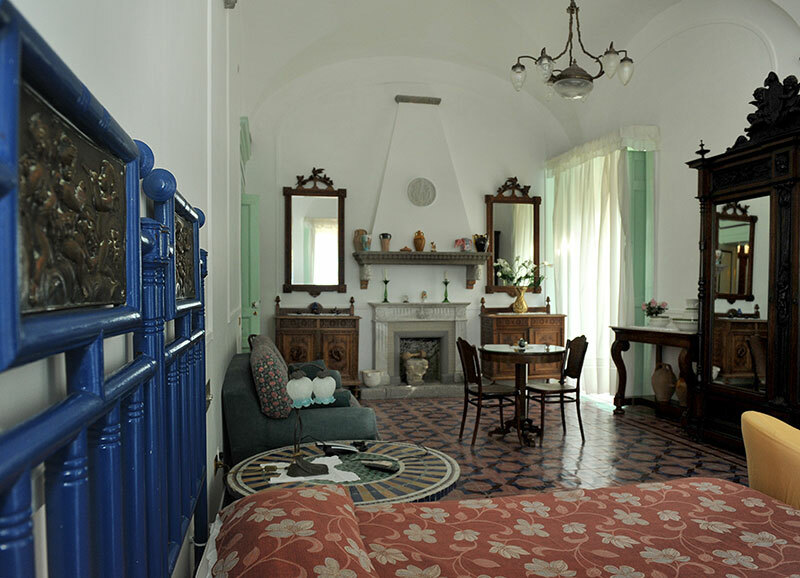 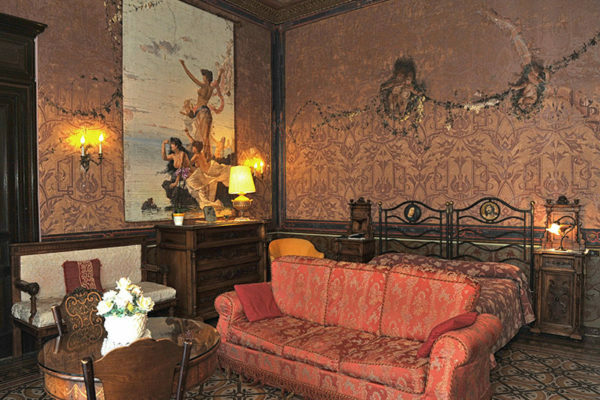 The ancient house belonged to Raffaele Conforti, rich lemon cultivator of Amalfi Coast, is now a B&B that takes its name. Even if it has been refurbished to provide the rooms with all the modern comforts, you can still breath the intimate love for antiques and art objects. 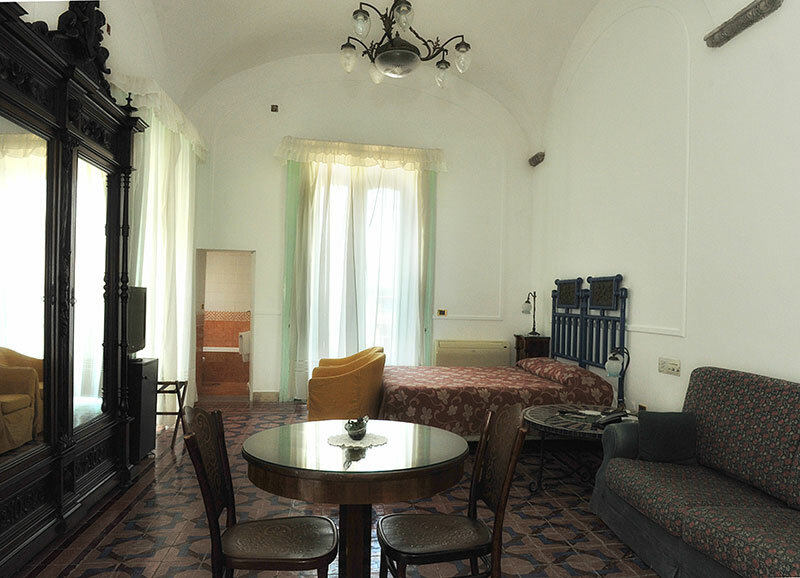 A quiet, elegant and relaxing atmosphere will take you back to ancient times in the marvellous setting of the Amalfi Coast. 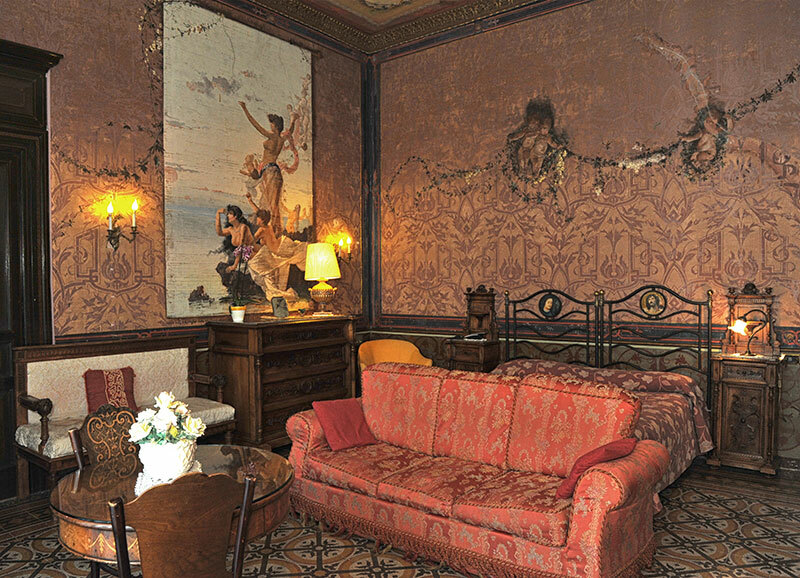 It boasts a gorgeous hall and nine rooms individually decorated with lovely frescoed ceilings realized by the famous Coastal painters. 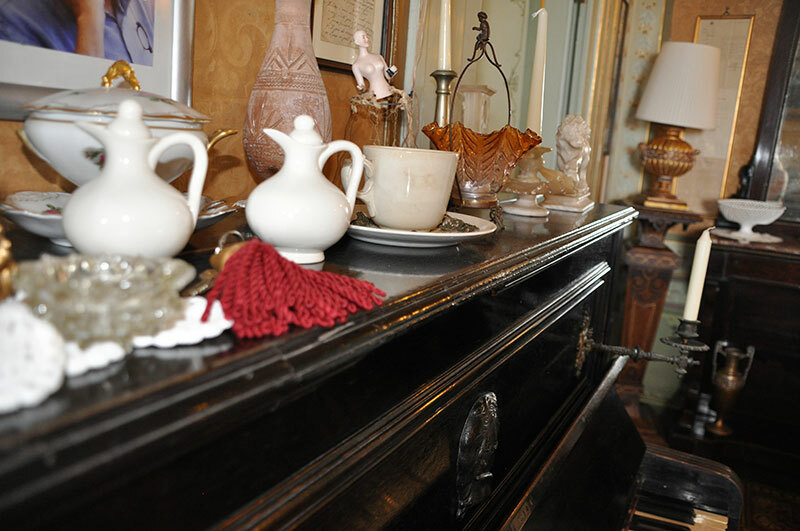 The bedrooms, endowed with every comfort, are all elegantly appointed and embellished with tasteful art objects. 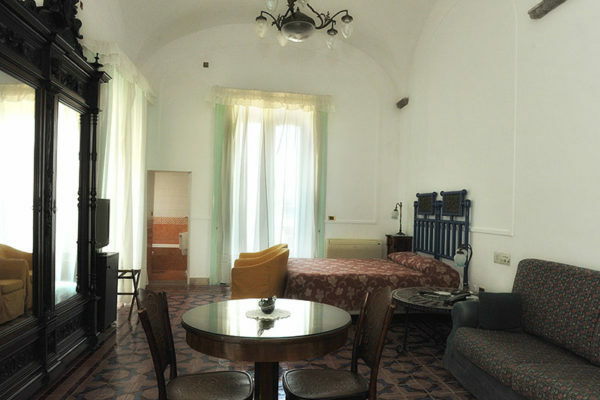 Each room has its own balcony or terrace, opening onto the view of the sea or the historic centre.